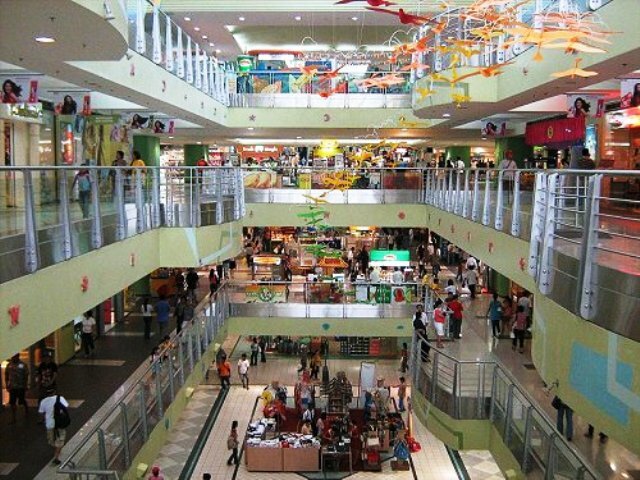 Shopping in Cebu can be an unforgettable experience. The city does not lack anything you would want or need. It is a fantastic hunting ground for antiques with religious relics that are centuries-old. Gastronomic delicacies overflow the city with dried mango preserves, otap, turrons, danggit and fresh tropical fruits. And did we mention that Cebu is actually the top exporter of rattan products? The craftsmanship of the Cebu locals is impeccable and they have even received international recognition for their work. Cebu provides great bargains for handicraft items, hand-woven fabrics and abaca bags. As is true all over the Philippines, there are only two seasons in Boracay – the dry and wet seasons. These seasons go by the names Amihan and Habagat. The better weather happens from November to February, which is time for Amihan or the northeast monsoon. In these months, the skies are generally clear, the waves are calm and there are cool breezes all around. This is the time that is ideal for a stroll along Boracay’s world-famous white sand beach or an afternoon dip in its pristine blue ocean. The overall conditions are very good at this time of the year, which is why hotels and resorts are packed to the brim. Make a reservation months earlier to avoid the rush. Some backpackers actually resort to setting up tents on the white sand. 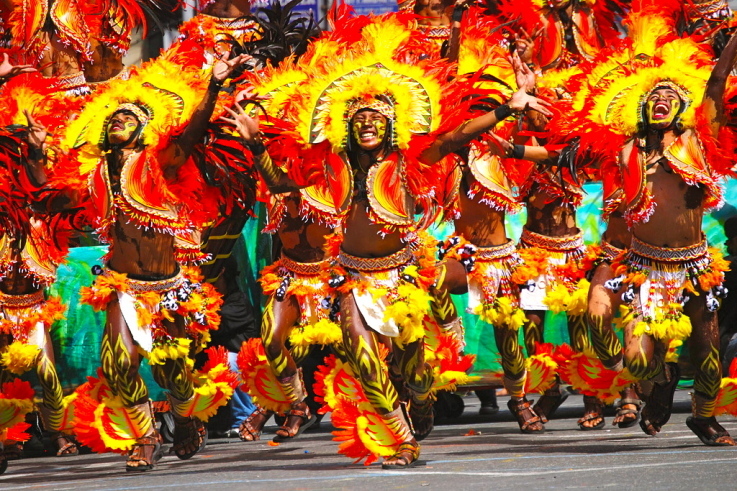 The Philippines is a country wealthy in culture and festivals, having been influenced by both East and West. A diversity of colorful costumes, eccentric dances, and unique art forms are scattered all over the country’s islands, and the island of beautiful Boracay is not an exemption. Boracay is not just one of the pretty beaches in the Philippines. It is THE beach. The Panglao Beach in Bohol and El Nido in Palawan are close competitions, but Boracay simply offers more. It has a longer white beach shoreline, bluer ocean water, and wider variety of activities all over the island. 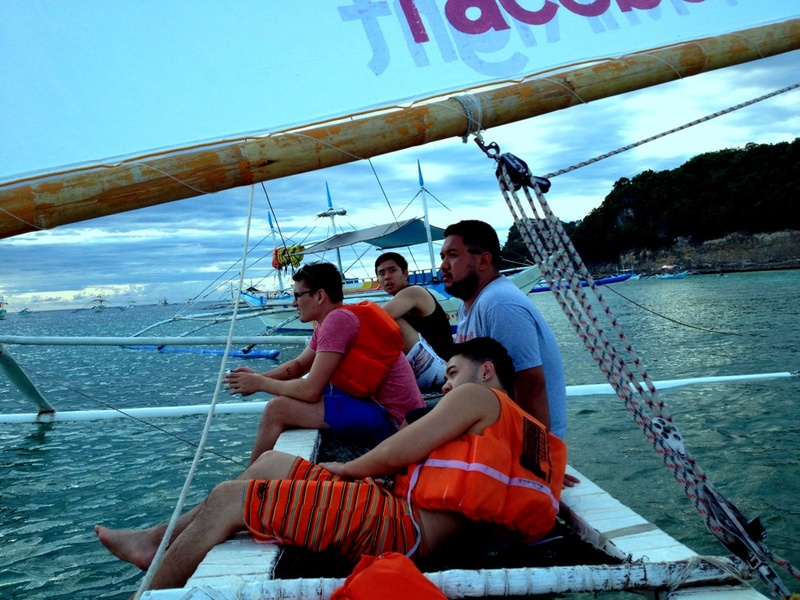 Getting around Boracay is to experience tropical paradise for real. The best and fastest way to reach Boracay is by plane through Manila, the capital city of the Philippines. 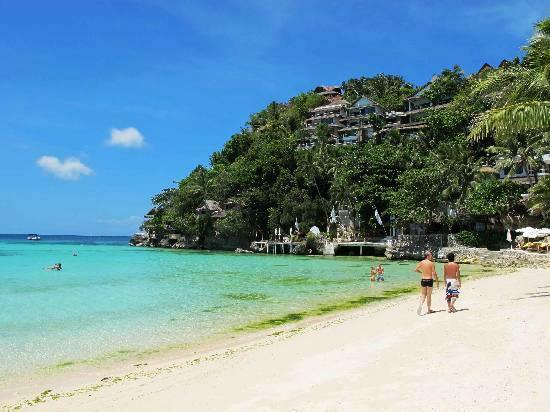 Believe it or not, there have been sightings of foreign tourists wearing high heels and long dresses walking along the white beaches of Boracay. They may have their reasons, but you should not be the one caught in inappropriate and uncomfortable beach-wear if you really want to enjoy your stay. It is wise to know exactly what apparel to pull on when visiting beautiful Boracay. 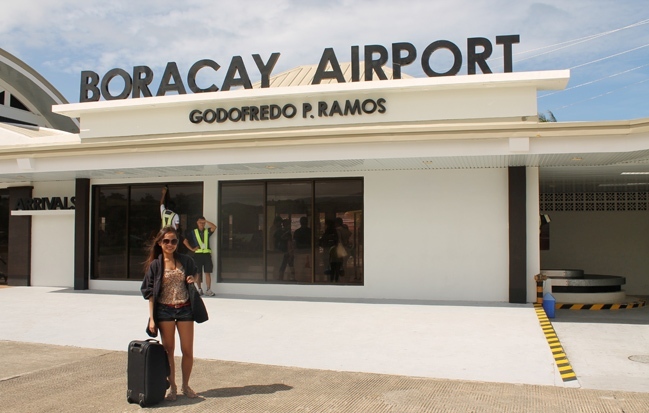 Getting to Boracay by air or by sea is not a problem. Here is how it’s done. 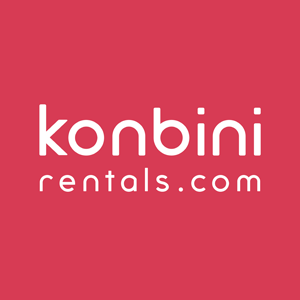 The most common and convenient route is to take a plane ride from Manila to Kalibo, a bus from Kalibo to Caticlan, and then a ferry from Caticlan to the island of Boracay. Kalibo, Caticlan and Boracay are all located in Aklan province, which is in the Visayas group of islands. Manila is the capital city of the Philippines and there are three airport terminals in it. Terminal 1 is where international flights using major international airlines come in. Domestic flights such as those going to Kalibo, on the other hand, leave through Terminals 2 and 3. Terminal 2, also called the Centennial Airport, is exclusively for Philippine Airlines flights, both domestic and international. All other domestic flights go through Terminal 3.